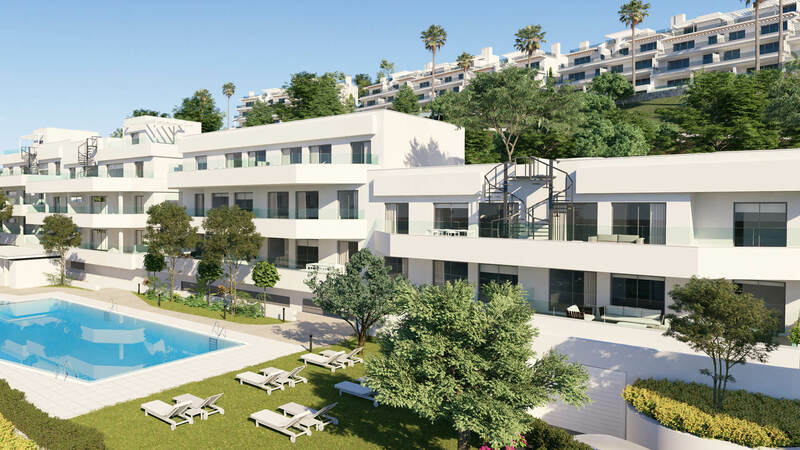 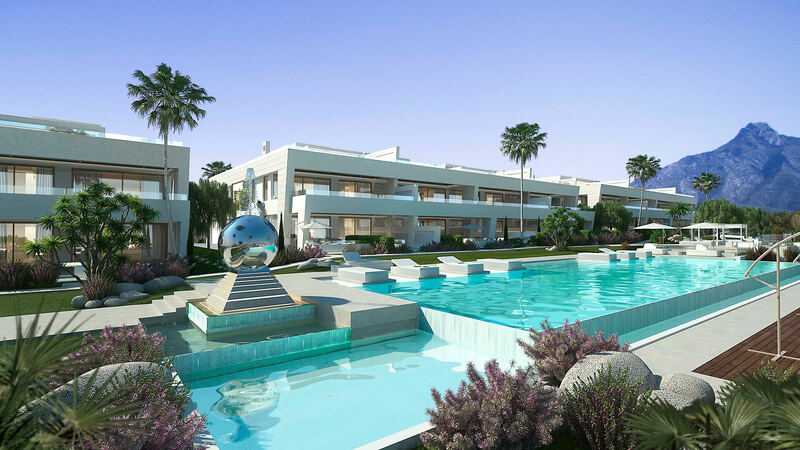 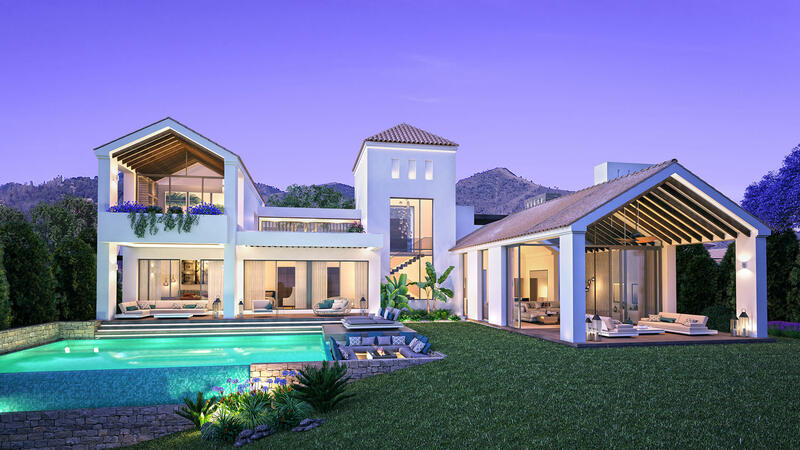 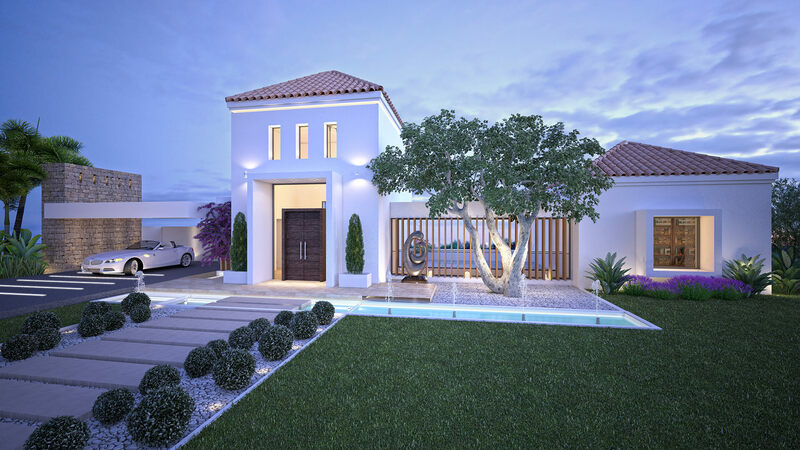 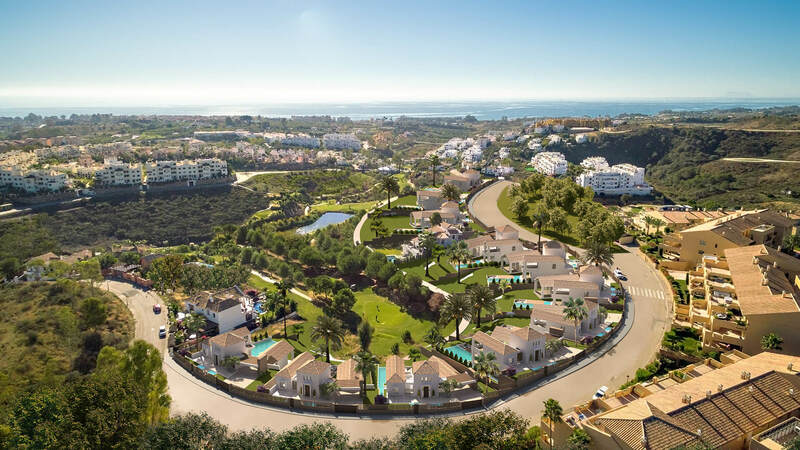 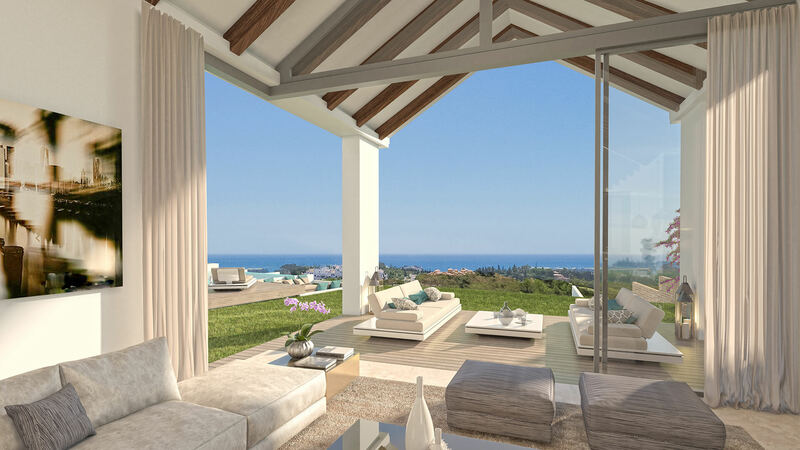 La Resina Villas is a new project consisting of 11 unique luxury villas situated front-line on the 4th, 5th and 9th holes of the La Resina Golf Course. 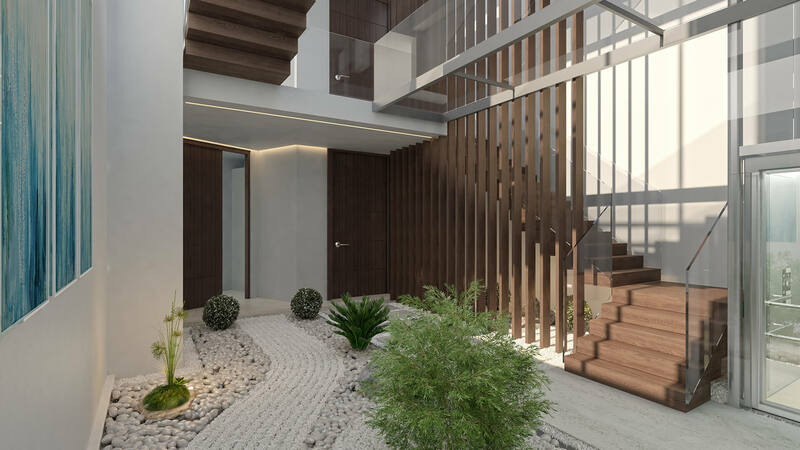 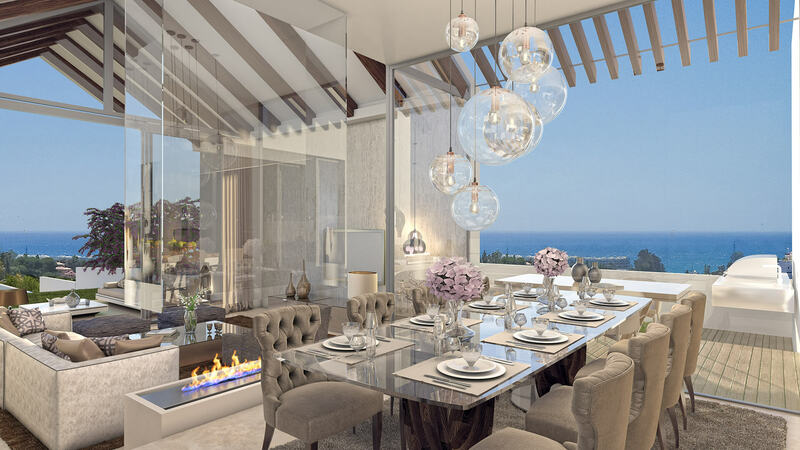 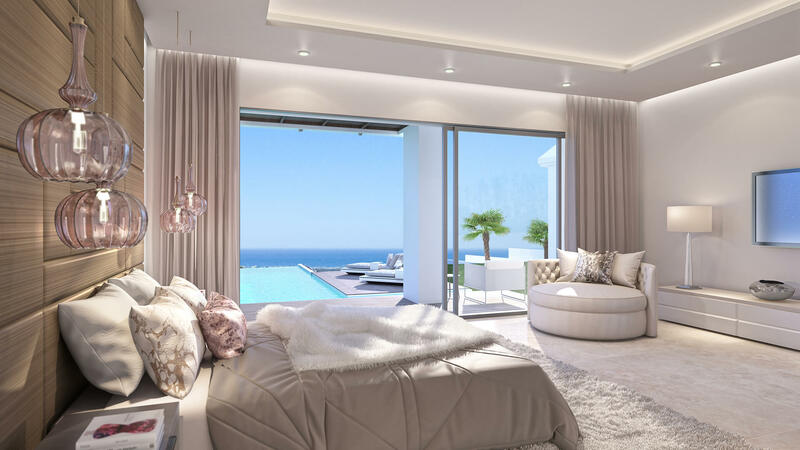 Each property has been designed to meet today’s demanding lifestyle, with home domotics systems, a private elevator and six entertainment areas. 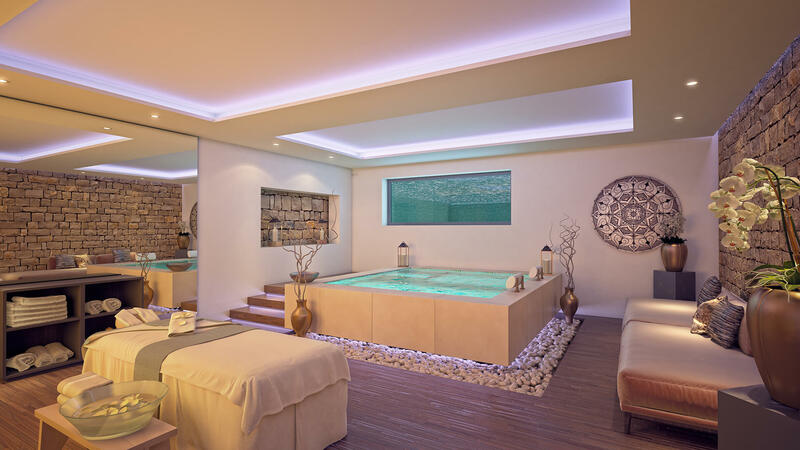 There are also additional options for buyers to induce a gym, home cinema or full SPA! 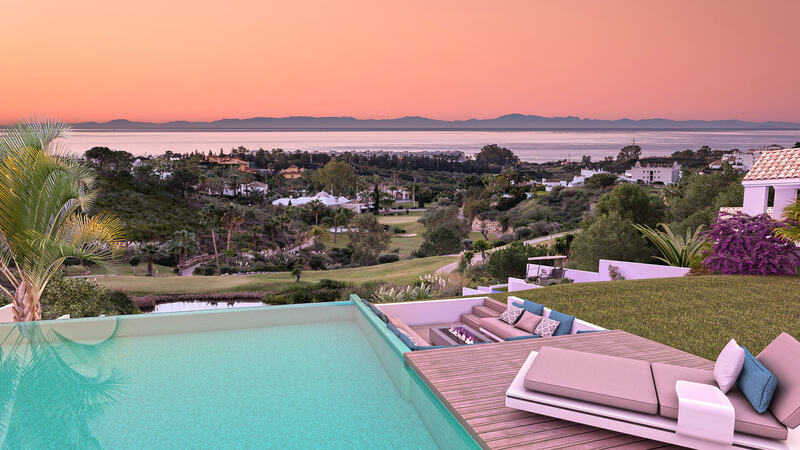 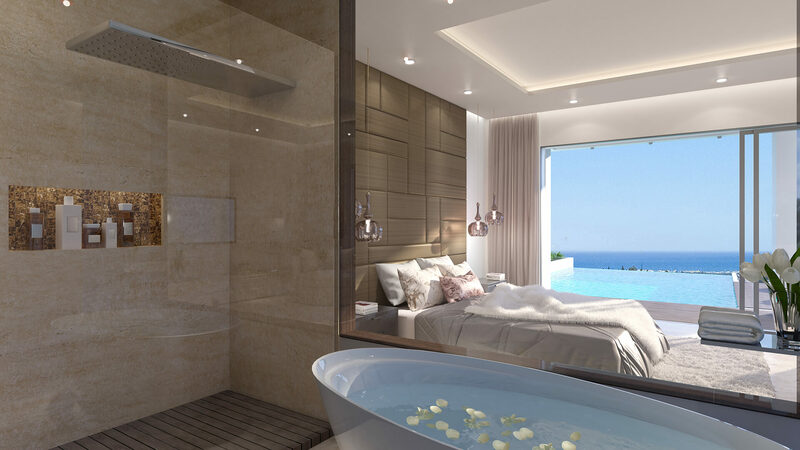 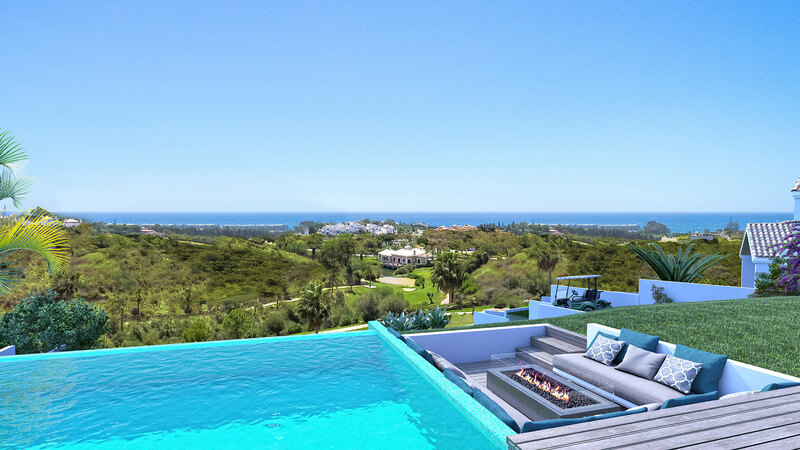 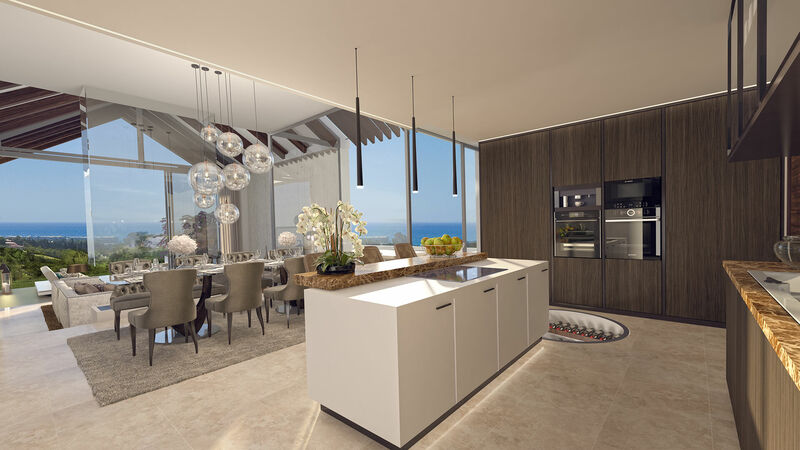 Other features include 24-hour on-site security, feature wine cellar, LED lit driveway, golf course access and privacy switches on the bathroom windows to allow sea views.